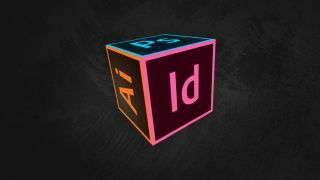 Every creative should know how to use this software. Want to become a graphic designer, content creator, or marketing expert? With Graphic Design Certification School, you'll learn three essential software skills that anyone in a creative field should have under their belt. Check out Graphic Design Certification School for only $39.